Want to try great apps without hurting your wallet? We’ve selected 34 iPhone, iPad and iPod touch apps that are now free. 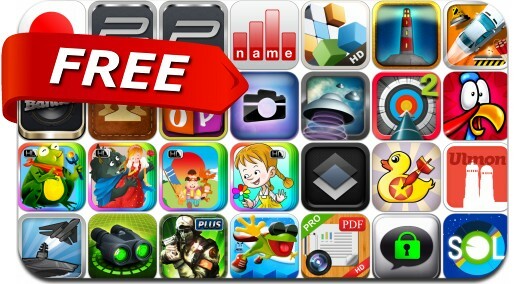 This apps gone free alert includes Night Vision, ArcherWorldCup2, Empires: World War Plus, Razzi Photo Effects, Turkey Blast, Germz, 360Cities Panorama, Icon Skins, Team Awesome, Frog on Ice and many others.